Octopamine or β,4-dihydroxyphenethylamine is a compound that was originally extracted from the salivary glands of octopus. It is similar in function to noradrenaline, which is a hormone released during stress and responsible for the physiological changes occurring as a result of the fight-or-flight response. 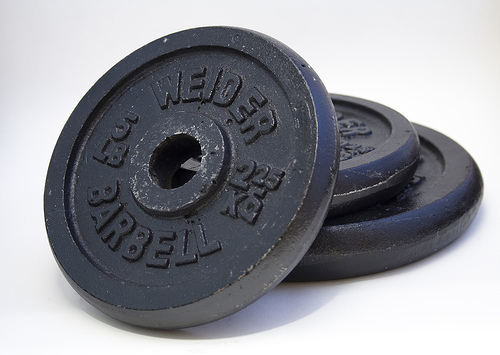 It is quite a potent compound with several potential ergogenic benefits for athletes and bodybuilders alike. Where Does Octopamine Come From? 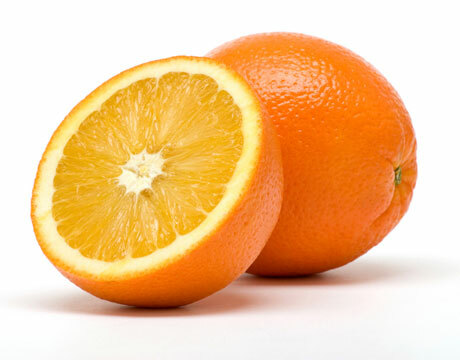 As previously mentioned, Octopamine was originally derived from Octopus, however it can also be found in several plants, most notably from Bitter Orange. It can also be created synthetically in the lab through processing tyramine, a compound derived from the amino acid tyrosine. In invertebrate animals, Octopamine is an important compound which is involved in all energy demanding activities such as flying and jumping. Less research has been conducted on the effects of Octopamine on humans, however, there is some evidence to suggest that Octopamine can activate β3 adrenoreceptors, which are receptors in the body which are responsible for increasing fat metabolism in fat tissue as well as regulating thermogenesis in skeletal muscle. With potential increased fat loss and thermogenesis, one can see how Octopamine might be of interest for athletes and bodybuilders wanting to slim down and decrease their fat percentage. In addition, due to its similarity to noradrenaline, it may prove to be ergogenic for physical performance, however not enough research has been conducted to confirm this. Interestingly, the World Anti-Doping Agency (WADA) has prohibited the use of Octopamine in elite sports. High intake of Octopamine may potentially increase blood pressure and heart rate due to it being similar in action to noradrenaline. However, little else is known about any other side effects from Octopamine intake. Due to limited research there are no dosing recommendations for the use of Octopamine as a supplement, however common supplements containing Octopamine contain around 200mg/serving or less. In terms of ingredient timing, it may be best to consume Octopamine prior to meals to increase thermogenesis and fat burning. Octopamine as an ingredient can often be found in fat loss supplements and thermogenic based supplements in conjunction with a variety of other fat loss ingredients and stimulants. Octopamine should not be stacked with other strong stimulants as this may increase the risk of adverse side effects. Octopamine can be stacked well with non-stimulant containing carb blockers and fat blockers to promote further weight/fat loss. 1. Fontana E, Morin N, Prévot D, Carpéné C. ‘Effects of octopamine on lipolysis, glucose transport and amine oxidation in mammalian fat cells.’ Comp Biochem Physiol C Toxicol Pharmacol. 2000 Jan;125(1):33-44. 2. Thevis M, Koch A, Sigmund G, Thomas A, Schänzer W. ‘Analysis of octopamine in human doping control samples.’ Biomed Chromatogr. 2012 May;26(5):610-5. doi: 10.1002/bmc.1705. Epub 2011 Sep 19.